Picture to Puppet reserves all intellectual property rights which arise in the course of provision of the services. 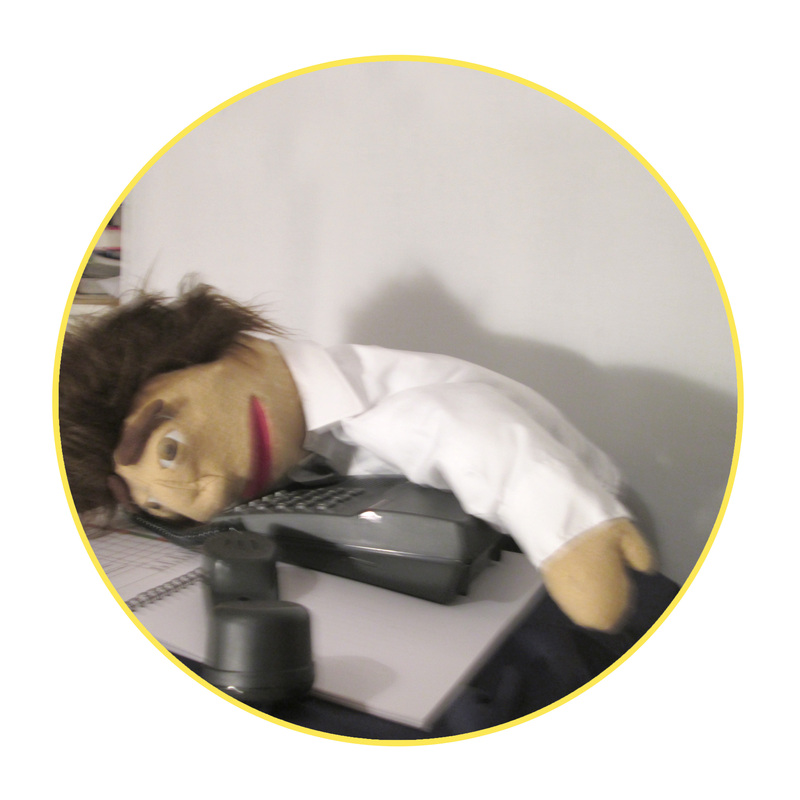 Picture to Puppet must be visibly credited in writing if photos or video footage of Picture to Puppet’s work are used on TV, online or in print. As all Picture to Puppet products are made to order, orders cannot be cancelled or refunded once placed. Sometimes amendments can be made to the final product, which may incur a fee. Ownership of goods provided remains with Picture to Puppet until the goods are fully paid for. You are solely responsible for your use of Content in combination with any other images, graphics, text or other materials you incorporate into your Products. You agree that you will not include any text, image, design, trademark, service mark, or any copyrighted work of any third party in your Products unless you have obtained the appropriate authorisations from the owners. You warrant that your Products do not infringe upon any rights of any third party, including copyright, trademark, right of publicity or privacy, and will not libel or defame any third party, and that you have all required rights or permissions necessary to incorporate third party material into your Products. By placing an order with Picture to Puppet, you warrant that you have all necessary permission, right and authority to place the order and you authorise Picture to Puppet to produce the Products on your behalf. You grant Picture to Puppet the right to copy, modify, distribute, use, create derivative works of and vectorise any content you have uploaded for the purpose of fulfilling your order. Moreover, you warrant that you have sufficient rights to permit Picture to Puppet to copy, distribute, use, modify and create derivative works of any uploaded content for the purpose of fulfilling your order. Mari Jones will not be held liable for future legal action, for example for third party claims arising from the use of goods supplied. This contract shall be governed by Scottish law.